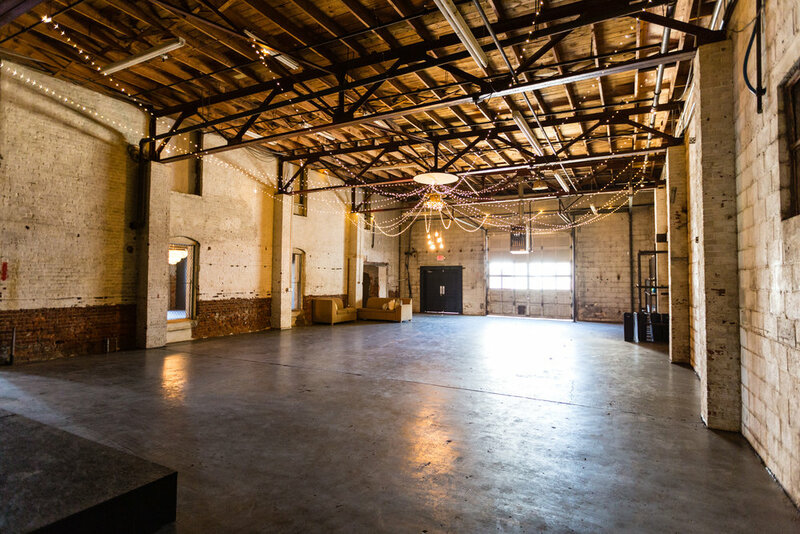 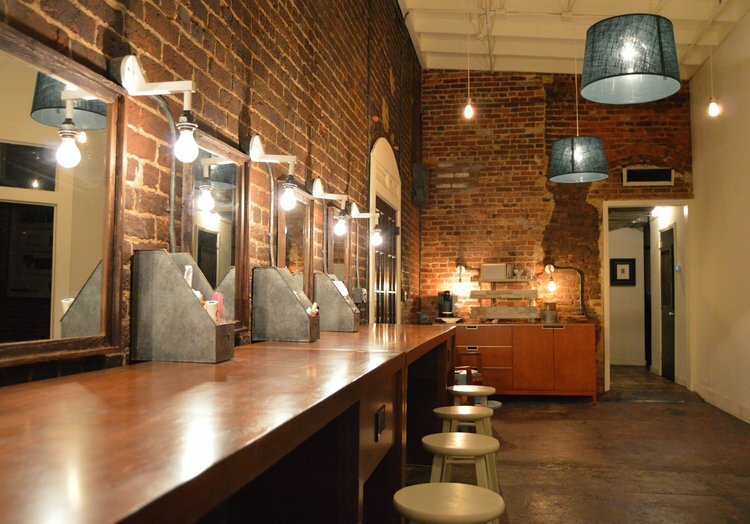 Our event space we use for on-site workshops is just another redemptification story…What began as an industrial supply store, now The Southerly Warehouse event space, hosting hundreds of brides, corporations, and workshops, offers ample natural light, original brick walls, wooden beam ceilings, and stained original concrete floors. 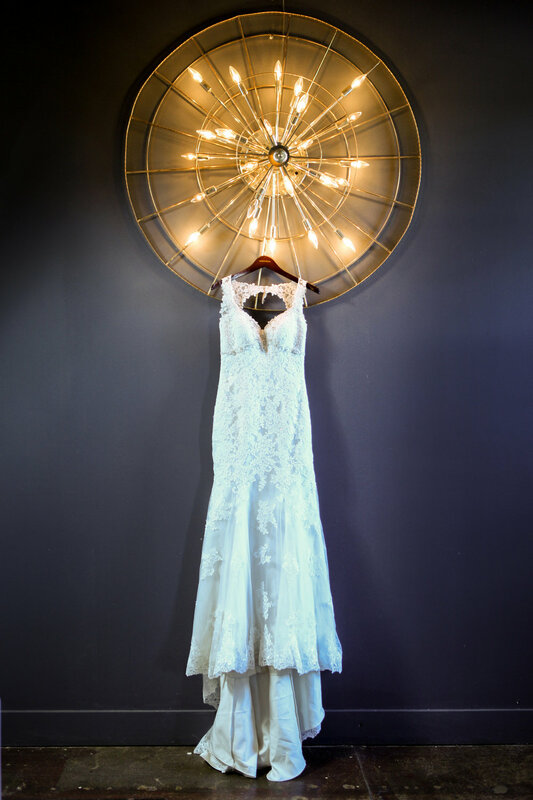 All of these things are just an accent to the antique chandeliers, artisan fixtures, and other crafted finishes that fill the space. 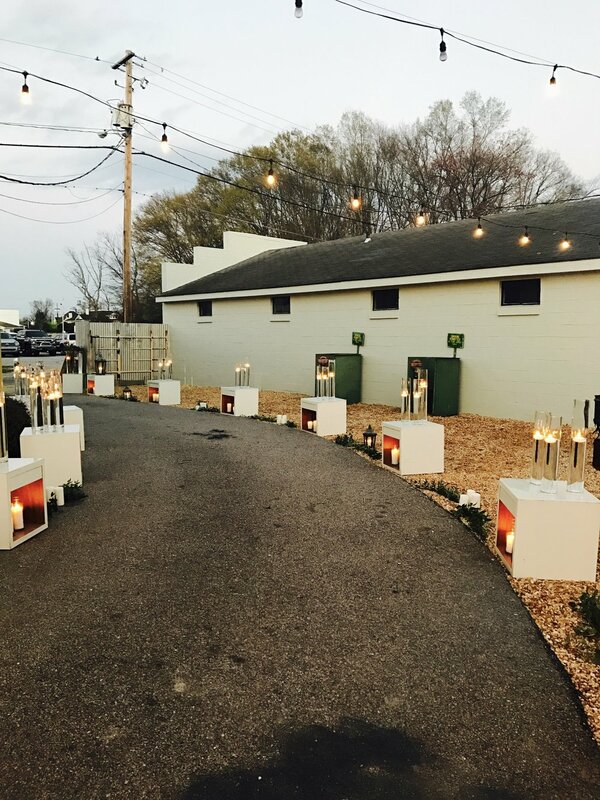 The Southerly serves as the perfect setting to create an event suited for your unique day.